The Caribbean islands are often equated with boat drinks – rum punch, banana daiquiri, yellow bird, or mojito, anyone? But CuisinArt Golf Resort and Spa, on the tiny British territorial island of Anguilla, seeks to offer a gastronomic experience that can only be accompanied by the finest of wines. Whether superior wines come from France or Italy depends on whether you believe general manager Stephane Zaharia, a Frenchman; or Fabio Petrone, the Italian serving as director of food and beverage. Both Zaharia and Petrone possess, and display, extensive international resort and culinary experience, which is important since, as the name Cuisinart Resort implies, owner Leandro Rizzuto built his fortune creating and selling CuisinArt kitchen supplies. To the liking of both Zaharia and Petrone, one of the resort’s dining options is Restaurant Italia, featuring favorites such as tagliatelle, gnocci, risotto, ossobuco, lasagna and gelato. Any chef will tell you the key to fine cuisine is quality ingredients – and the islands can be tricky places to secure those – so CuisinArt maintains its’ own on-site hydroponic farm, under the direction of Canadian Dr. Howard Resh, which guests are welcome to tour. “Wherever the recipe and ingredients originate from, the food and wine need to be matched for the best pairing,” Petrone insists. 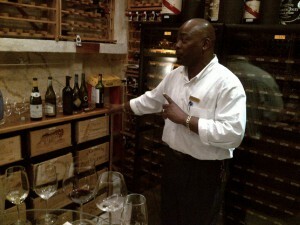 CuisinArt makes this happen with a 3,600-bottle wine cellar within Le Bistro restaurant. The wine tasting class (performed twice weekly) was one of the best I have ever experienced, with islander Garmon Greenaway pouring various varietals and pairing them with bites of brie, parmigiano, and blue cheeses, plus, more surprisingly, soy sauce, tomatoes, limes, and salt to prove his points by activating the tongue’s tasting points. “Water divides the world, but wine unites the soul,” said Greenaway, while comparing old world and new world vintages of Sauvignon Blanc from France’s Loire Valley vs. a bottle from New Zealand’s Marlborough region. 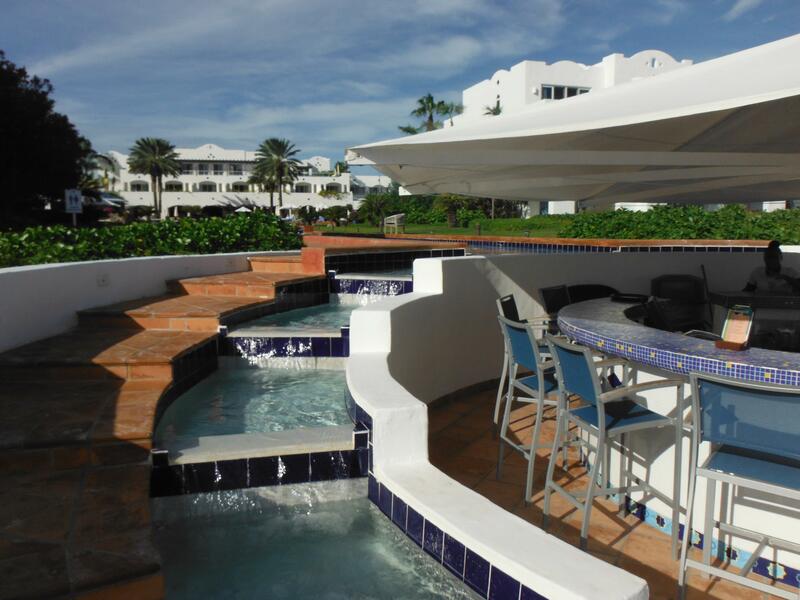 Water also divides Anguilla from the nearby St. Maarten airport, but blessedly so, since a scenic, 20-minute ferry from the airport’s “aquadock” immediately reveals the azure waters and bright beaches awaiting you at CuisinArt’s remote, pristine location, along with golf, tennis, a spa, and boating. For more information, visit www.CuisinArtResort.com. Secrets of the Great Golf Course Architects, by Travel Tattler Michael Patrick Shiels, Available Now!